I’ve been following news lately related to Rural Broadband. Living in a county where broadband only reaches just a few residents I can very much relate. 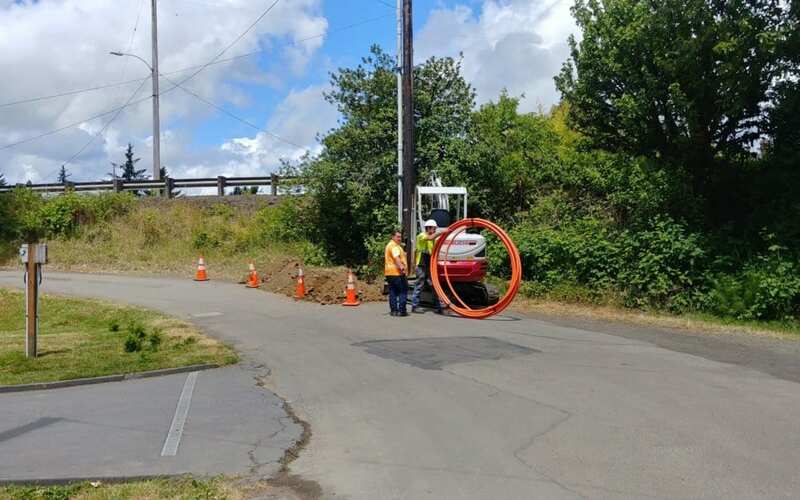 I realize that not everyone has the resources and technical background I do to bring broadband internet to their homes so I applaud the articles and effort being put forth to bring this connectivity to places and people that don’t currently have it. The following articles present a good summary of the state of rural broadband in our country. These next articles I stumbled on related to Microsoft’s effort to get the FCC to open television whitespaces for fixed wireless internet. Finally, this site offers a way for you to let politicians know that you think access to the internet for rural Americans is an important topic. If you don’t do anything else with this blog please consider clicking that last link and then clicking the Take Action button and filling out the form to share your concerns.